Eric Walters, VP, Credit Administration, leads the often behind-the-scenes preparation and processing of commercial and consumer loans. Eric has created a holistic approach that makes for effective communication and supports clients throughout a seamless loan process. Eric understands that credit solutions are not “one size fits all.” This commitment to seeing the unique aspects of each client situation allows Eric to approach every scenario with a “how can I help” attitude. As a demonstration of Eric’s ability to take the complexity out of the client experience, a seasoned business owner often shares that with Eric’s expert advice and guidance he was able to painlessly navigate the unfamiliar banking side while working through a recent business acquisition. Eric has consistently been identified as a leader at Settlers bank. Since joining the team in 2009 Eric has promoted through the ranks from Commercial Loan Processor to Credit Analyst to his current role. 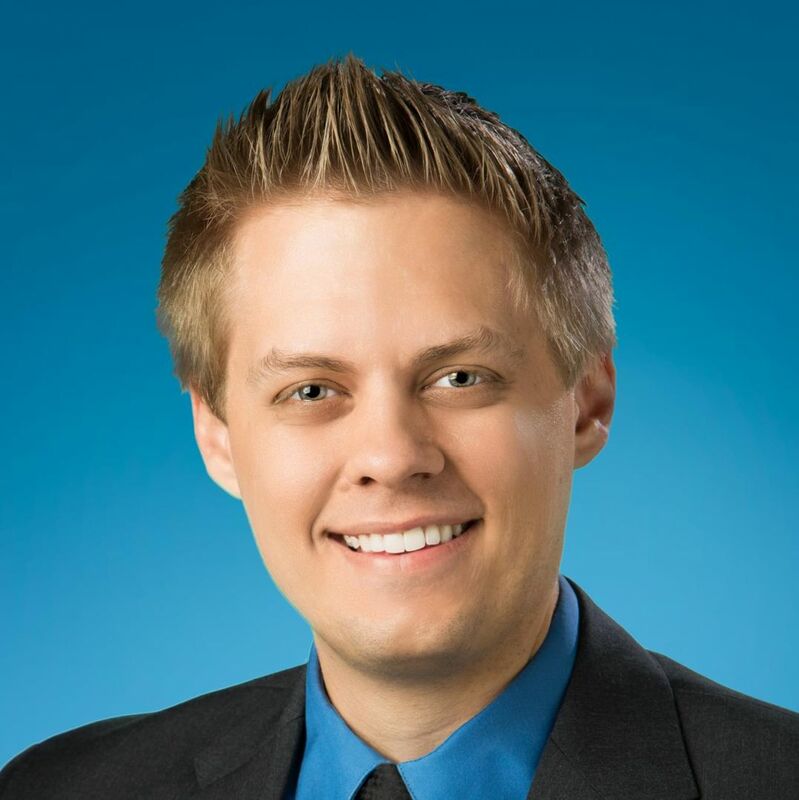 Eric holds a BA & S in finance from the University of Wisconsin – La Crosse.